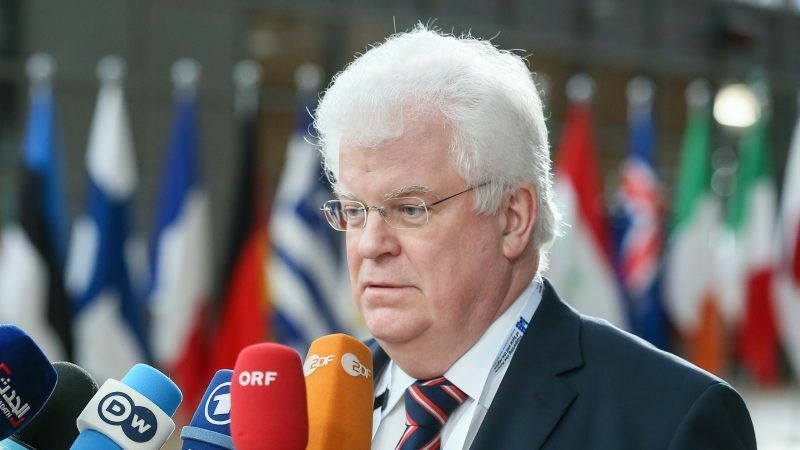 In an exclusive interview, the long-serving Russian ambassador to the EU, Vladimir Chizhov, provided insights into his country’s position on the Azov Sea situation, which led to the cancelling of a meeting between Donald Trump and Vladimir Putin at the G20 in Argentina. Vladimir Chizhov is a career diplomat. Before being appointed Ambassador to the EU in 2005, he was Russia’s Deputy Minister of Foreign Affairs. He spoke to EURACTIV’s Senior Editor Georgi Gotev on Thursday (29 November). Ambassador, we have had such interview meetings for the last ten years, but the atmosphere of Russia-Western relations has constantly deteriorated. With the Azov Sea tensions, the question is: are we going to war? I wouldn’t describe these past ten years as continued deterioration of our relations. There were some ups and downs. During these ten years we launched negotiations for a new [EU-Russia] basic agreement, which were later stalled for a number of reasons. We were working on promoting our strategic partnership, which the EU doesn’t want to call “strategic” or even “partnership” any longer, unfortunately. Thank God she doesn’t refer to Russia as an enemy. We – I mean Russia – we never considered the EU to be an enemy or even an adversary. It has always been a partner, albeit quite a difficult one, but it hasn’t been an easy one to anyone – ask the Americans, ask the Chinese or anybody else. You mentioned the Azov Sea, which has nothing to do with the EU of course. It has. European ships go there. Yes. I even have some figures. [Reads from a document] From 1 April up to 31 October 1,492 ships were inspected, either on the way in or the way back. Of them, 52% were going to Ukrainian ports and 48% to Russian ports. Of these ships 31 vessels were flying the Ukrainian flag, 53 the Russian flag, and 1,408 flags of third countries, including 256 belonging to EU member states. This has been the usual procedure throughout the existence of the Kerch-Yenikale canal. Because the entry into the Azov Sea is not a wide door open. More than 80% of the Kerch Strait has a depth of less than one metre. And the narrow canal is maintained artificially by digging it at least twice a year. This was done during the 60 years when Crimea was part of Ukraine, this continued after Crimea was reunited with Russia. This has never been a free passage. So any reference to newly created obstacles because there is only one gate in the new bridge, which allows ships to proceed, is either ignorance, or blatant lie. Yes, but who controls the Kerch canal? Which country? Since 2014 Ukraine has ceased to be a littoral state of the Kerch Strait, so now only Russia. Before, it was done by Russia and Ukraine. But Ukraine, as well as the EU and the West in general don’t recognise the annexation of Crimea by Russia. Crimea is occupied illegally. Crimea is not occupied, legally or illegally. 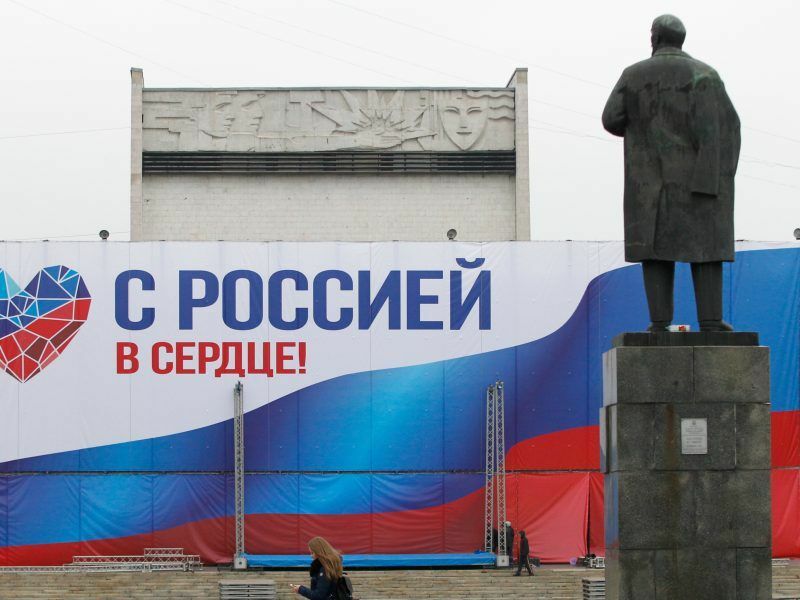 People of Crimea voted overwhelmingly to join Russia, and ever since Crimea has accepted to become part of Russia it is part of Russia. There is no problem there. How long do the checks for crossing Kerch Strait last? I hear about businesses complaints. As a rule, the checks don’t exceed three hours. And most of those checks are conducted while the ships are standing on anchor, waiting in line for a caravan to be formed, so they are not delayed at all. Only on a couple of occasions waiting time was extended to five hours, not more. There is a treaty between Russia and Ukraine of 2003 for having the Azov Sea under joint sovereignty, so it’s not part of the world ocean and is not covered by the International Law of the Sea. Doesn’t this mean that the two countries have joint access to this sea? They do, as do merchant vessels of other countries. It’s not a water basin that is cordoned off. There are commercial ports belonging to both countries. What Russia has been accused of, long before this latest incident happened, what we have been hearing for several months already were expressions of concern over alleged militarisation of the Azov Sea by Russia. Which is ridiculous. We know that no substantial evidence has been presented. The only references have been to sources in Kiev. Didn’t Russia move a lot of its military fleet from the Caspian Sea to the Azov Sea? Isn’t this militarisation? No, because there is no significant presence of the Russian navy in the Azov Sea. There is only a number of vessels of the Coast guard. Because there is no practical need to maintain a naval presence. Yes. If you want to find out who is involved in militarisation of the Azov Sea, it is Ukraine. But you said Russia controls the entry into the Azov Sea. What is the added value of such a base? I fail to understand that. And I don’t think Ukraine has a lot of money for this. In September, as far as I remember, there was a small flotilla of Ukrainian warships that proceeded through the Kerch Strait to the port of Berdyansk in the Azov Sea. They followed existing procedures, they filed a request for passage, they were escorted by Russian Coast guard through the Kerch Strait, they were waived off and nothing happened. This time, the crews of these small vessels had instructions, and those were produced on TV when the crews were detained. They were instructed to proceed through the Kerch Strait without giving any information, without contacting the Russian side, clandestinely. It was a special operation. I don’t know what they were hoping for, because they were detected early and tracked all the way from Odessa where they started. And they were heavily armed and instructed to open fire, which they fortunately didn’t, in case they were stopped. There were officers of the Ukrainian security service on board, who admitted they were in charge of this operation. It was a provocation from the outset. A well-prepared provocation that had started weeks before the incident itself, by raising attention to the situation in the Azov Sea. He demanded 60, covering the whole territory of Ukraine. But the Parliament, the Rada, took a decision after a heated debate, resulting in a compromise, the timeline cut to 30 days and the application of the new law was limited to slightly over half of the Ukrainian territory, regions bordering Russia and Moldova. Transnistria, where Russian troops are stationed. Yes. And immediately the speaker of the Rada, the infamous Mr. Parubiy, issued a decree confirming the presidential election for 31 March. One can wonder whether Poroshenko’s plan succeeded or failed. One question arises: why did he do it now? Why didn’t he declare martial law in 2014, after the reunification of Crimea with Russia? Why didn’t he use it in 2015, when the situation in Donbas was much more dangerous than today? Evidently then he was afraid that IMF would cut the supply of money. But this time the IMF, for reasons that need to be clarified, released the tranche, and said they are not going to hinder the flow of money whatever happens. 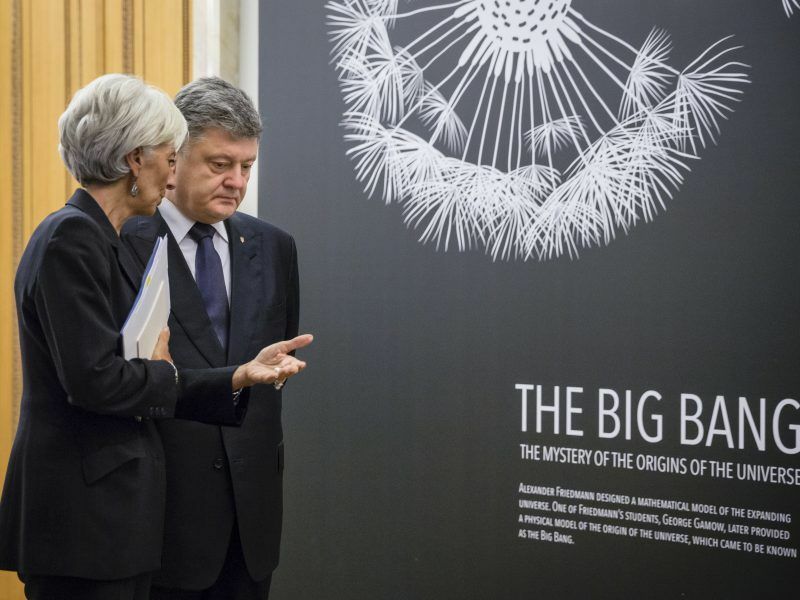 Ukrainian lawmakers passed the 2019 budget early on Friday (23 November), taking a crucial step to unlock $3.9 billion of loans from the International Monetary Fund to tide over a choppy election period next year. A perception I don’t share. And he knows that playing the strong man in Crimea will boost his ratings again. Come on, Georgi, he already has an image and reputation of a strong man, with Ukraine or without Ukraine. Can ships cross the Kerch Strait without Russian control or not? No, because they have to be escorted through this narrow canal, as they were escorted before. But are they only escorted or also checked? Escorted of course, and some security checks, yes. Since the construction of the Kerch bridge the security checks have been increased, for obvious reasons, because there are people, including politicians in Ukraine, who promise to blow it up, and these promises keep coming on a regular basis. Russia thinks a Ukraine military ship may bomb the bridge? Well, I wouldn’t expect that. But the procedure is established and agreed, as previous Ukrainian convoys have shown that they know the rules, but not this time. Can NATO ships go across the Kerch Strait? No. Well, theoretically they can go, on a friendly visit, with the consent of both Russia and Ukraine. And I hardly envisage Russia giving consent to such a visit. I’m asking because Mr. Poroshenko invites NATO ships in the Azov Sea. Well, he can invite the air force of Mars and Venus together, but that would hardly have any significance. So you are confident NATO is wise enough not to send its vessels? They would not pass anyway. Would the Russian navy ram them? That would depend on their behaviour, of course, but I’m sure NATO is not foolish enough to undertake such a dangerous, risky endeavour. So your message seems to be, after I asked you will there be a war, that this is a storm in a glass of Azov? Yes [Laughs]. That’s an expression that might reflect the situation. And I believe that some of those political leaders who have been quite vocal, expressing their condemnation, or their apprehension or concern, they could have first tried to find out what was really happening and contact the Russian side, as did two EU countries, Germany and France. What are the chances that Germany would mediate to defuse tensions? You know that Germany and France are part of the Normandy format. But nothing is happening in this format. Yes, because Ukraine is procrastinating fulfilling its own obligations. You remember the Steinmeier formula? It was I think two or three years ago, when Frank-Walter Steinmeier was still foreign minister. The Normandy format met in Berlin and Steinmeier proposed certain provisions of the Minsk agreement to be implemented according to a certain stage-by-stage procedure. Like the law on the special status would enter into force provisionally on the date elections would be proclaimed, and then would enter in full after the elections are held and the results are pronounced. Poroshenko agreed to that, but later backtracked. The United States on Monday (12 November) dismissed leadership elections in separatist-controlled areas of eastern Ukraine as a “sham” one day after voters cast their ballots. Well, these elections were conducted out of necessity. The situation is quite understandable I think, after the assassination of the leader of the Donetsk People’s Republic, they had to provide some sort of system of government of the territory, whatever the status. And they were conducted in a very orderly and peaceful manner. You know, we don’t intend to sit and wait for pro-Russian leaders in Kiev. We would be satisfied with pro-Ukrainian leaders, not pro-American or pro-Western. But it’s up to the Ukrainians, to elect whoever they want. The problem with today’s leadership is that it’s pointless to reach agreements with them, because they don’t deliver on their own promises. As far as Russia’s interest is concerned, not only we don’t want to procrastinate things, we are sick and tired of the Ukrainian conflict, we want to see it ended as soon as possible, peace and stability returning to that much-suffered land. If you ask me, this conflict is not at all in Russia’s interest. We have been trying, but it takes more than one to tango. This is an informative interview with Ambassador Chizhov. What is the problem with NATO ships visiting Mariupol or other ports on the Azov Sea? NATO presents no threat to Russia, it is a defensive alliance. It appears that a visit by a NATO vessel would be a confidence-building, stabilizing action that could reduce tensions in the region and contribute to President Putin’s stature as a global leader. Early in his first presidency Putin entertained the idea of Russia joining NATO. Russia and NATO have cooperated in combatting terrorism and during periods in the conflict in Afghanistan when Russian transport corridors were opened to resupply NATO operations in that country. The multiple climate related and other crises on the horizon could open new opportunities for cooperation. Why not welcome a NATO vessel to Mariupol as a demonstration of Russia’s confidence? 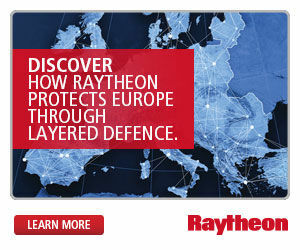 NATO a defensive alliance? No threat to Russia? NATO has ceased being defensive when the URSS disbanded the Warsaw Pact in 1991. Since then, NATO has been involved in wars that run against its statutes and mission. 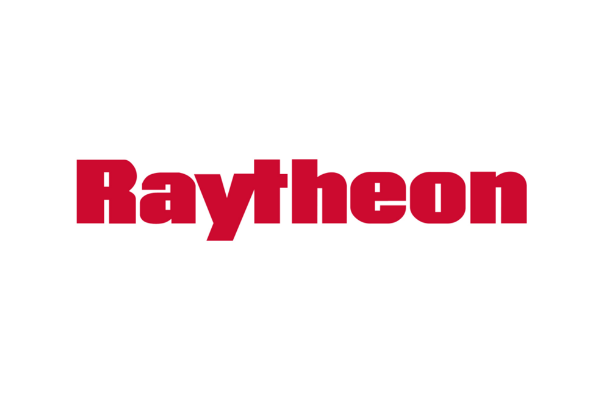 It is the European branch of the Pentagon. NATO is opposed to Putin’s vision of a new Russian Empire. My guess is Putin will be deposed by his own people long before he sees his dream realized. I am often critical of Mr. Gotev’s reporting. Not this time. I think this was a candid and informative interview. Gotev has done a good job at pushing the ambassador. This is what I would expect from Euraktiv. Of course the Russian aparatchik lies, what else is he going to do? If he tells the truth that Putin is a power-hungry maniac trying to put the Russian empire back together, he’ll get poisoned with Novichok. Russian officials are all liars, as long as the leader is a liar. If the leader is replaced, then maybe they don’t have to lie so much, but then RT/Sputnik, the official Russian state liars, will be out of a job. thatguy, when people like you have no intelligent reply to a comment, they resort to the usual, ahh, boooring accusation that the author of that comment is a troll on Russia’s payroll. Well, whatever, I would rather be accused of being a Russian troll than of brainlessly regurgitating Western propaganda. It is the US that is not interested i solving the Ukrainian conflicts. It wants to keep Russia and the EU apart and will do anything to achieve that.